Hey guys. It's been awhile. Today I wanted to talk about something that I've been having some issues with lately. Maybe you can relate? This is dissociation with writing. I'm afraid I don't have any current tips on how to beat this, because I am still working through it myself. 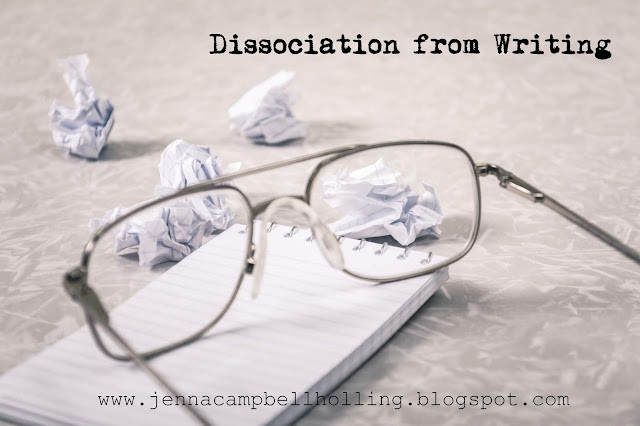 So, in the sense that I'm using, dissociation with writing is kind of a distancing of yourself from the craft. -You don't write in a long time, maybe you purposely avoid it. - Maybe you set writing aside for a little bit meaning to come back and never do. - Maybe it will even begin to feel like this craft isn't yours anymore. YEEEEE. Ok. Gotta tone it down a bit. (yeeeeeeeeee....) Here it is everyone! 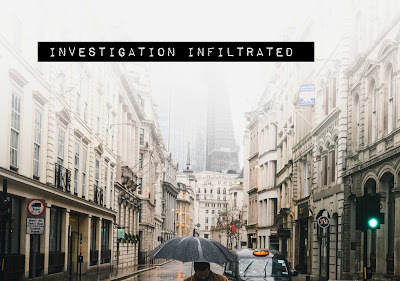 My first article relating to my novel, In Defense of Thieves. 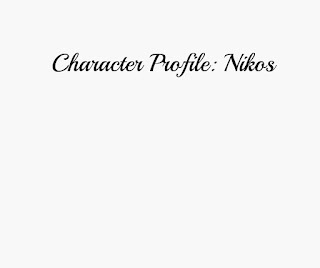 As you can pro'lly tell by the title, this is Nikos' Character Profile. (Also, I'll get a more interesting background picture eventually. I've just gotta pull out some inking pens and get a picture set for him). (Note: All of the things included will not be included in the novel. 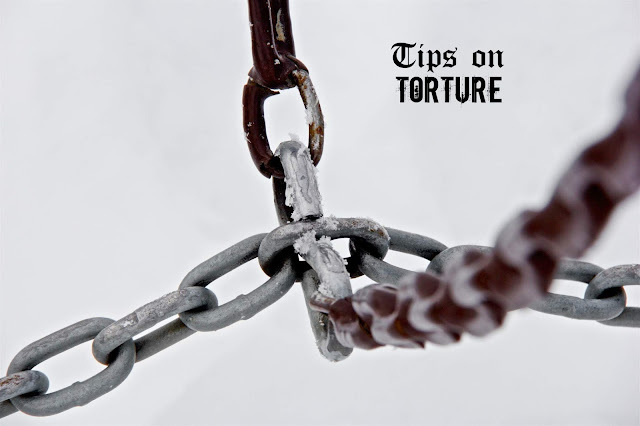 Some things included are just extra tidbits to help lay groundwork for this character. Author's rule: Whatever you write, know 50% more. I go over basic stats and appearance/skills/personality/basic background and a short bio summary). Age: Unspecified. Between seventeen and twenty. Ah yes, my literary dragons! The time has come for Dalriana to spew out a long list of books that you have to read right now no it's not buts no maybes. 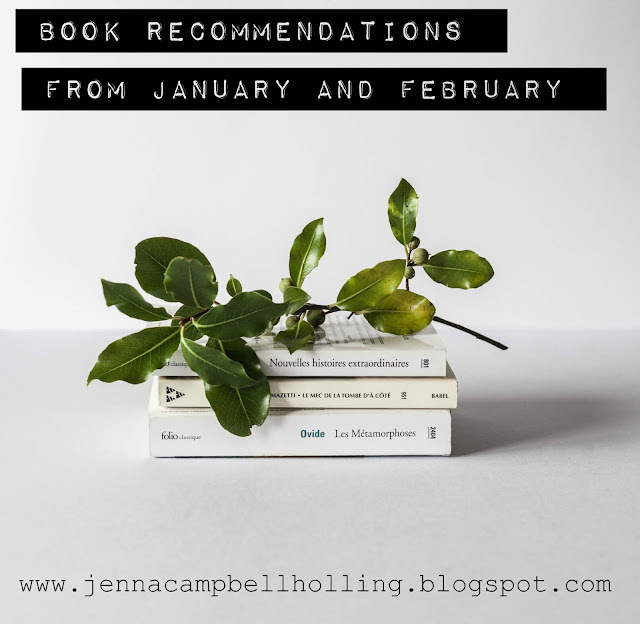 Here are some book recommendations (in no particular order) from January and February. We'll dive right in, shall we? The books are set in the fantasy land, Prydian, which is based off of Medieval Wales. All the names are also welsh-inspired. The first book was harder to get through then the other ones. At first, I didn't like the main character, Taran, but after you become acclimated to the story, they're very enjoyable! There are five books in the series and I enjoyed them all immensely. Heylo my literary dragons! (Should this nickname become a thing? I'm bordering on affirmative...). I know its been a hot...uhm...minute since I last existed on this blog. But contrary to unpopular belief I am still alive and kicking. 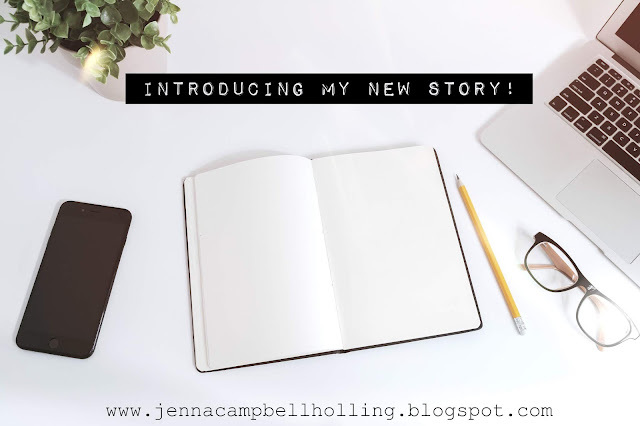 AND on top of that, I've got a NEW STORY.